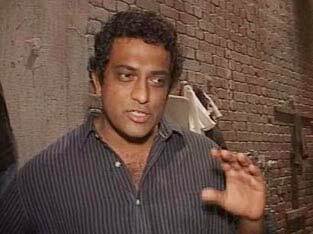 Noted filmmaker Anurag Basu has said that "while cinema industry of the entire world is wary of Hollywood, we (Indian cinema) are not scared of the it." "We stand tall while most of the film industries all over world have suffered because of Hollywood. But we are not scared," Basu said, while inaugurating the special package to celebrate centenary year of Indian cinema at the IFFI 2012 here yesterday. "I am not scared to release my film along with movies like Spiderman or a Tom Cruise flick," he said. The director claimed that "soon Hollywood will have to see our release calender before releasing their movie." Basu, who was the chief guest for the event, termed himself "a small part of this lovely journey of the Indian cinema."